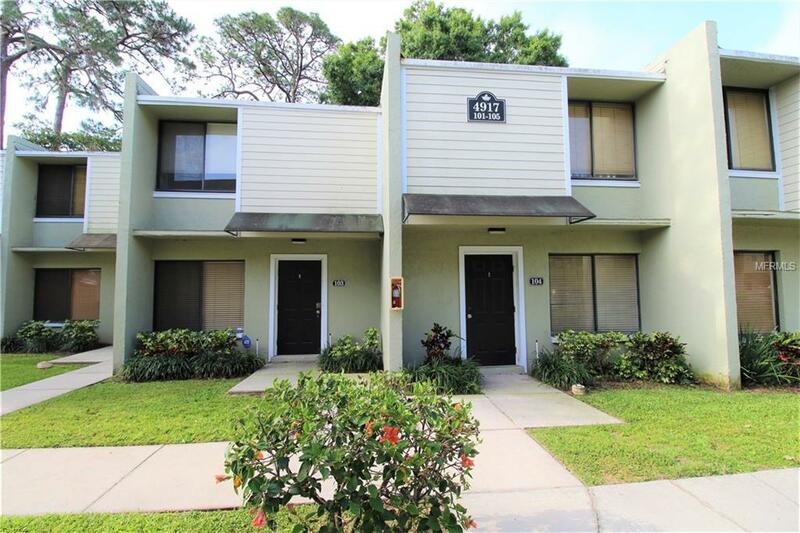 Don't miss this lovely townhome, located in the heart of Bradenton. This two bedroom, one and a half bath townhouse makes for the perfect place to call home. An upgraded kitchen, with stainless steel appliances separates the living and dining areas on the first floor. Upstairs, you will find a spacious master bedroom, full bath, and guest bedroom. Ceramic tile in kitchen and baths with carpeting throughout living areas and in both bedrooms. Relax on the large screened lanai or enjoy the privacy of the fenced backyard with newly installed patio. Appliances include: refrigerator, range, dishwasher, and washer/dryer. Two pets considered, max weight 40 lbs, no dangerous breeds. Pet Restrictions 2 Pets Considered. 40Lbs Pounds Max. No Dangerous Breeds. Listing provided courtesy of Ryntal.